The August period of the year 2007 will be best remembered for Nikon's worldwide announcement of the D3 and D300 digital SLRs - at least it'll be so for avid photographers, professionals and the likes. More than just replacements for their respective predecessors, the D3 and D300 offer imaging power that is in excess of 12 million pixels from a new generation of CMOS image sensor with integrated A/D converter, and along with it, many new breakthroughs to see Nikon into its next stage of evolution. 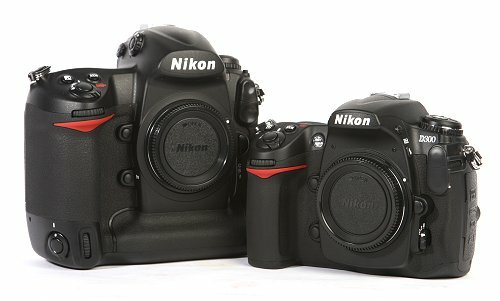 At the heart of these two DSLRs is Nikon's new digital image-processing concept called EXPEED, and this is more than just an image processing engine per se. EXPEED basically refers to Nikon's technical know-how and experience in image processing, and the EXPEED concept or philosophy can simply be optimized and applied to the design and imaging aspects of future Nikon products. 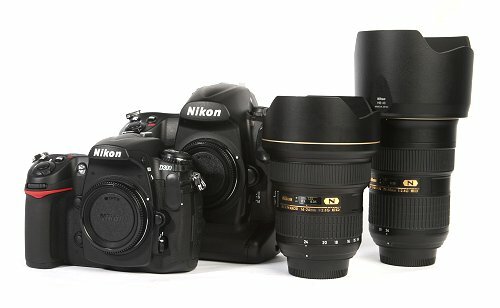 EXPEED plays a major role in Nikon's digital image-processing technology, and is applied to every operation conducted by the image-processing engine.